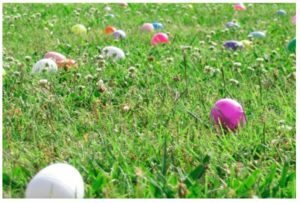 Easter is another one of those holidays that makes me cringe. Just like Halloween, Christmas and Valentines – our children are showered with sugary sweets. Some people believe that Easter isn’t Easter without chocolate bunnies, eggs and chicks. What are the options if you choose to try and avoid all the sugar? Here are three ideas that we really like that won’t break the bank or the belly. 1) LEGO is always a favourite. 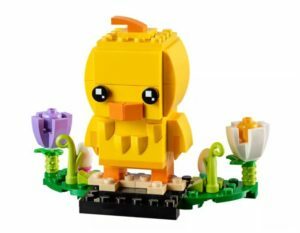 Here are 29 LEGO kits for under $25.00 that you can fill their baskets with! ranging from the adorable Easter Chick ($12.99) to Star Wars TIE Fighter Attack (24.99). 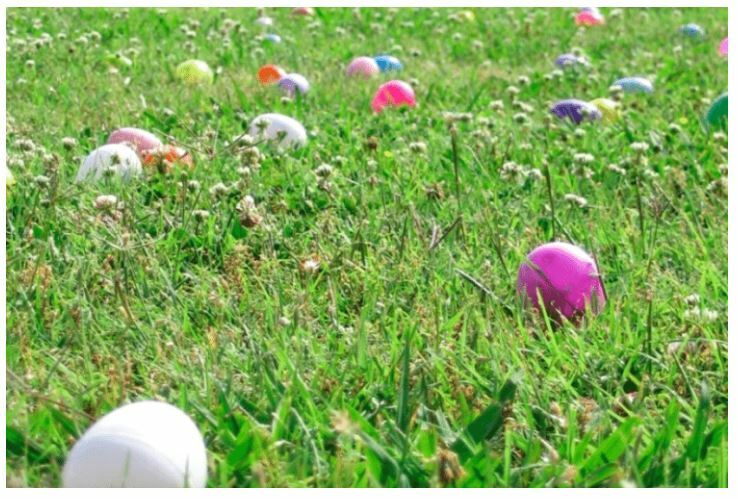 2) Using the reusable eggs is a great way to fill their Easter with fun and not food. Here are 21 ideas of what to put in the eggs. My kids love temporary tattoos. 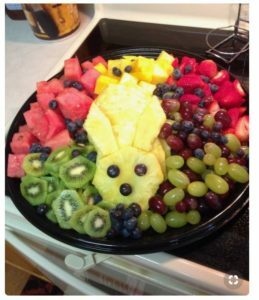 3) Local Dietician Kristen Yarker – has put together a collection of healthy, Easter themed snacks on her Pinterest Page. Here you’ll find bunny fruit plates, egg and bacon bunnies, and other tasty and nutritious treats. So there you have it, a few ideas to get through Easter without one piece of chocolate.